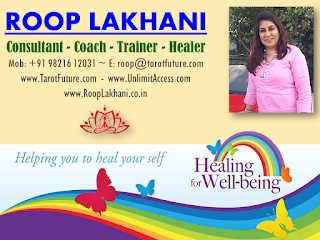 The structure of the Rewind and Forward Therapy and the language used is precisely designed to hold the client in a specific relationship to the memory so that it can be re-processed by the technique and contextualized. This way, as we explained above, it can stop being a global pattern firing off alarms all over the place, so there are no roaring tigers in your therapy session. 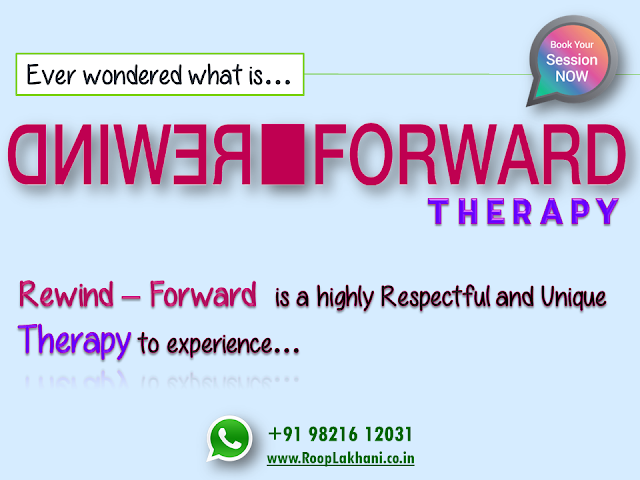 And the beautiful thing about the Rewind and Forward Technique is that you don't even need to know any detail about the traumatic memory - so it is highly respectful to the client. 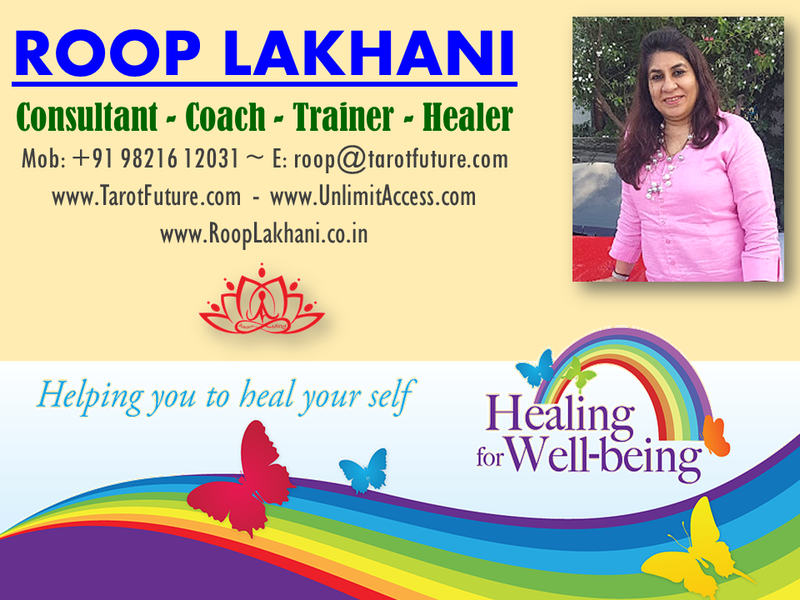 Call me on +91 98216 12031 to book your this unique 60 minute Healing Session.